Asus Zenfone Max Pro M1, the Redmi Note 5 Pro Killer, has become the Redmi's budget range killer for last 3-4 months now. Since last 3-4 years Xiaomi along with its two sub-brands, Mi and Redmi, was ruling the smartphone market in the budget segment in India. But after Zenfone Max Pro launch in April this year, Xiaomi is looking a little confused too tackle it. After the launch of Zenfone Max pro, Xiaomi tried to regain the market by launching various phones in the same price segment of 10k-15k, but every time customers have to adjust in some aspects. We will today discuss some reasons and the phones that were close to beat Zenfone's market but couldn't for some cause. 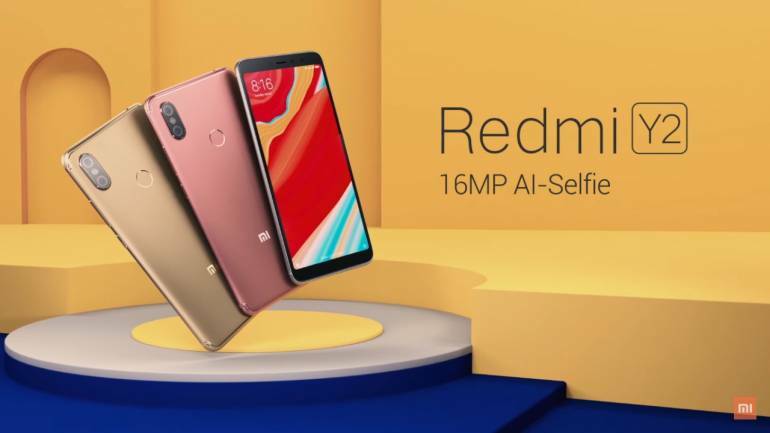 Just after Zenfone max Pro was launched, Xiaomi launched its 2.0 version of the budget selfie phone, the Redmi Y2, and tried to fulfill the gaps of the Note 5 series which was attacked by the Zenfone. Yes, this phone included the triple slot, Android 8.0 out of the box and dual camera support in a 10k budget smartphone. The Note 5 sales immediately went down and flash sales turned into open sales. The Pro version was still at its peak though. But still, it had some adjustments for the customers in it. Like the 720p screen in spite of a 5.99 inch 18:9 aspect ratio display, a lower battery capacity of just 3080 maH and the Snapdragon 625. Here Xiaomi fell a little short. As it had the edge with the front camera which was of 16 MP, Xiaomi must include anything better to provide in the 10k budget. Not the processor, but the battery near about 3500+ maH with the Full HD screen would have done the work for Xiaomi. But then it also looked like the Redmi Note 5 with the dual camera module and some minor changes. So here Xiaomi couldn’t cross the line with the Redmi Y2. Recently Redmi launched the Redmi 6 series. The highest variant of the series is the 6 Pro. It still includes the sd625, a 19:9 aspect ratio screen with a notch in 11K. Here the question arises, what it offers more than its own previous launches. The Note 5 just lacks the dual camera setup and the notch, Y2 lacks the battery and FHD+ display. After Redmi 6 Pro, customers have 3 of a same kind phones to choose from. The Redmi Note 5, Y2 and the 6 Pro. They all have their own range of features and the sd625. 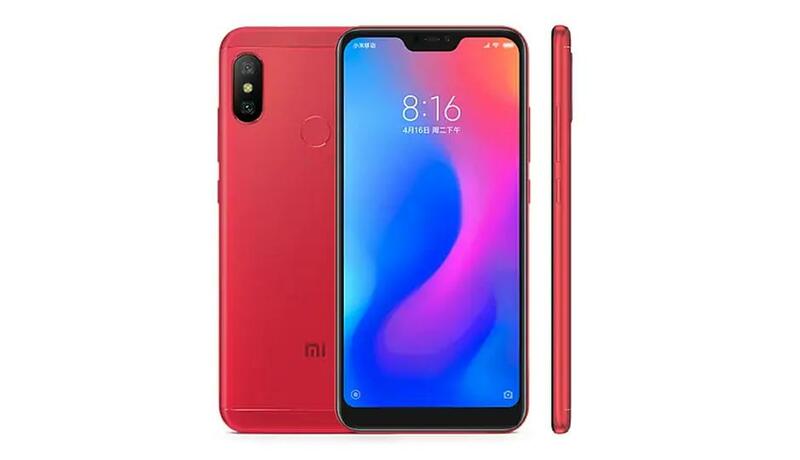 Check Redmi 6 series full details here. Xiaomi is using the same processor since 2017, with the Note 4. The 625 doesn’t supports dual 4G VoLTE, a must need of nowadays. Even the 6A, 6 and Yu Ace supports this feature with almost the half price tag. Till now, Xiaomi has 5 phones with the sd625. The Redmi Note 4, Mi A1, Redmi Note 5, Redmi Y2 and the recently launched, the Redmi 6 Pro. 3 generations with the same processors, that's not what customers want from a brand like Xiaomi. It definitely needs to find a new chipset that would attract the customers. It might be the MediaTek helio P60, sd636 or any other. Xiaomi from here, definitely needs to push the limits. As Asus have done with the Zenfone Max Pro. Nobody thought Sd636 in a price range of just 11K. Have to go with better processors, keep the prices down and other specs on a high. Or we may witness the downfall of an era in the smartphone industry.